CAE analysis is a process of applying CAE tools to analyze CAD geometry, allowing product designers to simulate and study the expected behavior of the product in different environments. Analysis helps the design to be refined and optimized to ensure that the finished product will have the high performance, high reliability, low weight, and low cost. 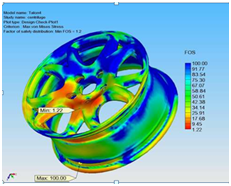 Today, many companies are looking for CAE analysis like static, dynamic, thermal and fluid to achieve the above facts. FaithPLM team is expertisein CAE analysis using various tools like Ansys, Hypermesh, LS-Dyna and MSC/Nastran for pre-processing (includes discretization, applying field/boundary conditions and assembling the system equations), processing (includes solutions for the system equation) and post-processing (includes analyzingresults). Also we help companies to effectively manage the simulation data, knowledge and processes across the product development cycle using Teamcenter integration with CAE tools that you need to optimize your products. Mesh Generation: End to end solutions in preprocessing includes mesh generation for simple to complex components, batch meshing, mesh refinement based on required on analysis. Static Analysis: Linear and Nonlinear (Material and Contact nonlinearity), large deformation analysis to estimate stress, strain, deflection under the influence of various loading condition and factor and margin of safety.Critical stress paths identification and linearization to evaluate sectional stressalong with fatigue life evaluation and buckling load factor calculation. Dynamic Analysis: Transient, Frequency Response, Multi-body Dynamics and Fatigue Analysis to estimate natural frequencies, dynamic response under the influence of time varying, harmonic, shock and probabilistic loading conditions. Design Optimization: Identification of critical areas, material and size to avoid failure based on design constraint to enable design optimization. Product Simulation: Virtual Manufacturing Engineering, Aesthetics, Virtual build, Virtual audit, Ergonomics, Reachability and Serviceability in all respect. 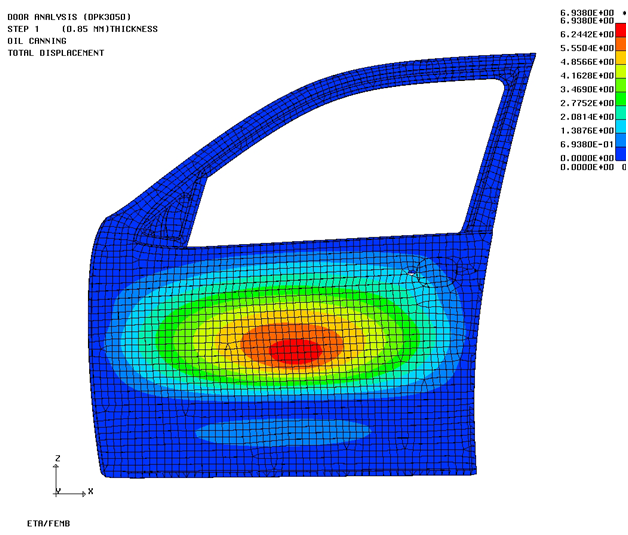 Why CAE Solutions from FaithPLM Solutions? FaithPLM Solutions has proven capabilities ofperforming various types of CAE analysis and analyzing results for achieving business goal of design optimization ranging from simple to complex components.